Since 2016, Krista Shibata has led the IBM Canada strategic initiative focused on closing the gap for Girls in STEM/Women in Technology. As part of the IBM Canada Innovation, Citizenship and Government Affairs team, Krista is responsible for IBM’s presence as a leader in driving positive change for girls in STEM and women in technology. Prior to her current role, Krista has held global leadership roles for IBM and Cognos in the areas of communications and marketing, mergers and acquisitions, as well as sales. Prior to joining high tech, Krista spent time in small business as well as amateur sports. 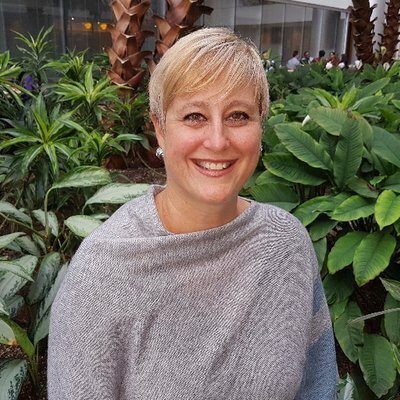 Krista is currently a member of the IBM Ottawa Leadership Team, the Chair of the IBM Ottawa Women in IBM Networking Group (WING) as well as an IBM Canada Employee Experience Leader. She is a 2015 alumni of the prestigious IBM Corporate Service Corps program through which she spent a month in Vietnam acting as a consultant. She has board experience as a previous VP of the Children’s Bridge Adoption Agency Board of Directors.